Camel Park was the first camel breeding center in Tenerife. It started operations in 1988 with 15 camels on a banana farm located in Guaza. 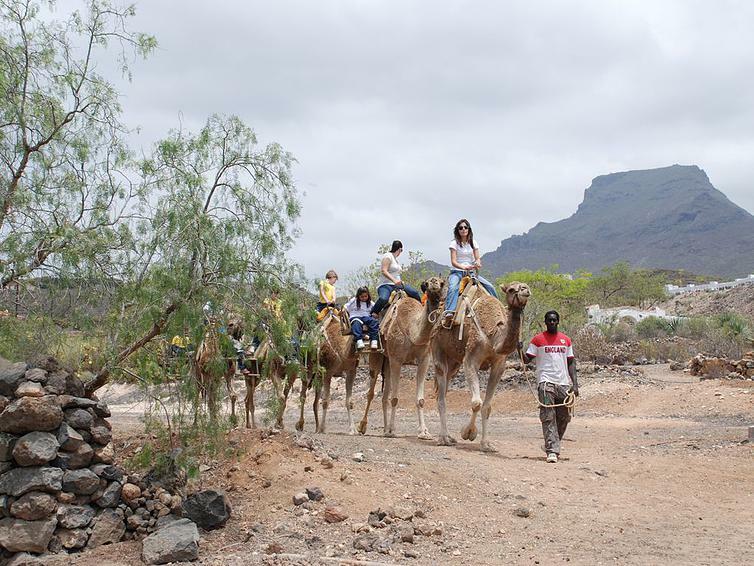 At that time, camel safaris took place on the mountain cliffs from Guaza to Palmar, and people were received back at the park with a Canarian meal and plenty of sangria to spare. 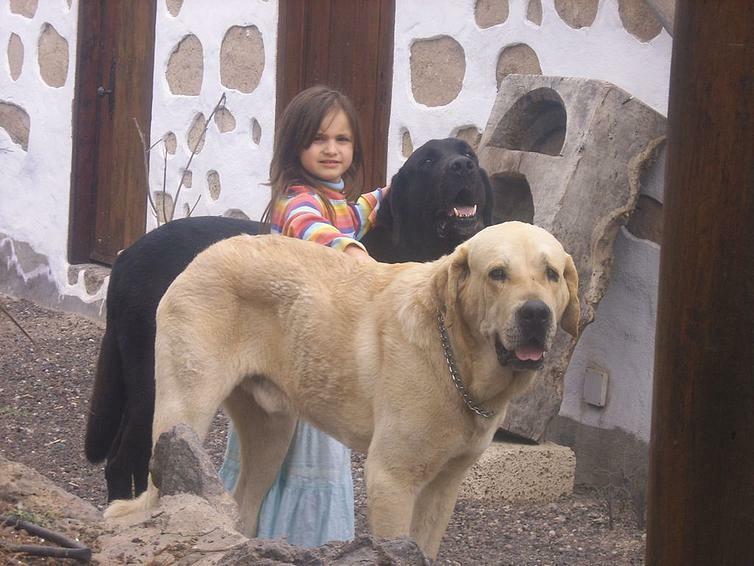 In 1995 the Park relocated to a typical Canarian finca, situated between La Camella and Chayofa, and since then it offers the visitors a welcoming environment, in touch with nature and in the company of farm animals. The Camel Park’s opening hours are: 10:00 AM – 5:00 PM daily. 10€ – per child 3-11 years old. free – per child up to 2 years old. 3€ – per child 3-11 years old. Approx. up to 3 hours.